A sweet story of an anxious, sheltered dog who befriends a vagabond cat. Flea helps Diva see more of the world than just her small apartment courtyard and Diva helps Flea to understand what it's like to have a loving, stable home. By itself this story is already lovely and endearing, but set against the elegant backdrop of Paris, it becomes quietly and unexpectedly enchanting. Who knew so many things rhyme with baguette? 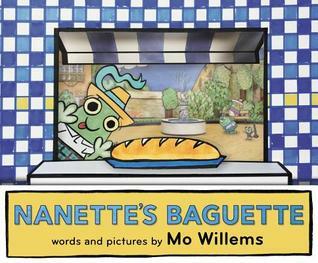 A great book to read aloud, with a baguette to share of course. Another mischievous and thought-provoking yarn from dream team Mac Barnett and Jon Klassen.This one hits bookshelves in March. 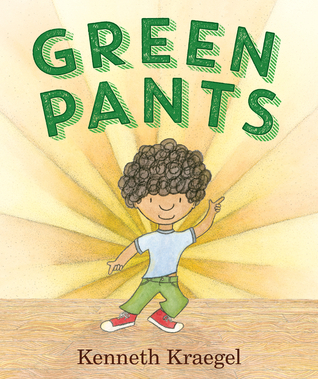 Another Candlewick title to hit bookshelves in March. I have a full review of this one going live tomorrow. It feels so wonderful to be back in Key West with Beans and the Curry family. It feels like I'm putting on a favorite old pair of jeans. Just happiness, love, and comfort. I adored Full of Beans and was so happy to see how it ended. I really want to go to Key West! I cannot wait to see Triangle and Green Pants. I feel like I requested those, but I don't think it was in my pile of what they sent. I'll look forward to them soon enough! Your sharings today make me wish I taught in the younger grades - but, perhaps I'll pick up a copy of Beans just for me. Super intrigued by Triangle! Can't wait to find out more about it. Oh my gosh. I need to read Triangle. It looks hysterical. I would love to see Full of Beans and Turtle in Paradise turned into a movie or movies. 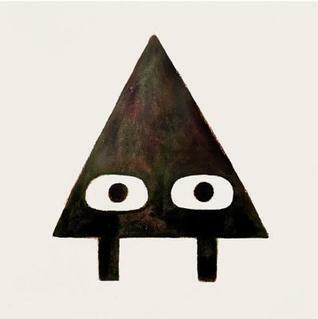 Triangle looks delightful, but any book by Mac Barnett and Jon Klassen pretty much has to! I just finished Full of Beans and I was surprised by how much I liked it. Now I want to read Turtle in Paradise. 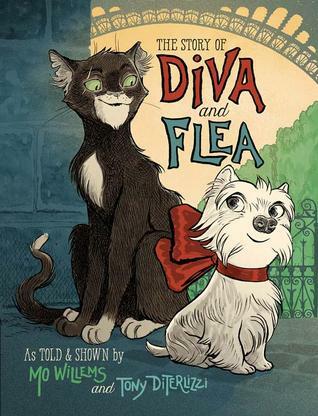 Diva and Flea is terrific and I love all the Easter eggs sprinkled throughout the book for fans of Mo Willem's other books. It's popular in my classroom. 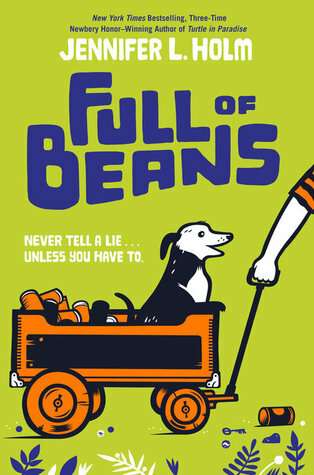 I've been reading a lot of rave reviews of Jennifer Holm's Full of Beans - and really looking forward to finding it in our libraries. I had a blast with Full of Beans. I am really looking forward to Triangle.